Looking to purchase a nice, level building lot within the City limits? Bring your Builder! 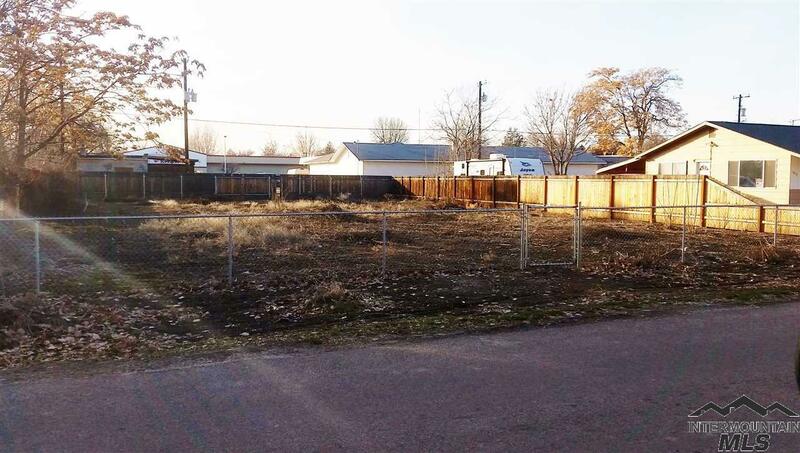 This lot is zoned R-2, for a small home or duplex. Utilities available. Close to schools, shopping and City Center. One of the Sellers has a Real Estate License in the State of Idaho and is acting as the Listing Agent. Directions: Hwy 16, N-Washington, E-12th, N-Hayes. Listing Courtesy of Amazing Idaho Real Estate.